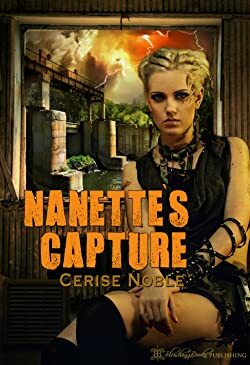 Cerise Noble: storyteller, lover, enthusiastic player. Walk with her characters into post-apocalyptic futures, contemporary explorations, other planets and magical doorways. Please enter your email address and click the Follow button to follow Cerise Noble!